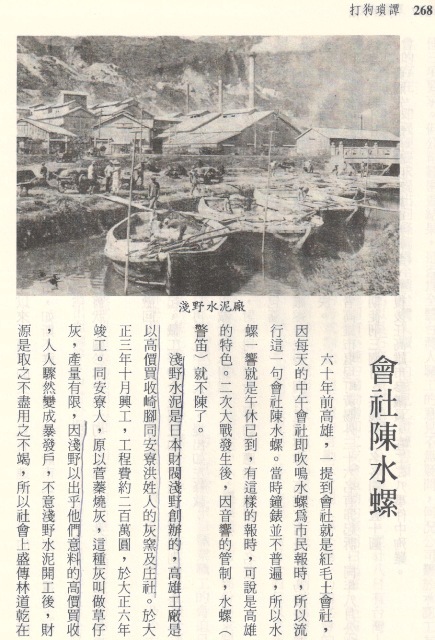 The only large-scale foreign investment in prewar Formosa had been a $25,000,000 bond issue floated by J. P. Morgan and Company on behalf of the Japanese Government to finance construction of the first dams and power stations at Sun-Moon Lake. The J. G. White Engineering Corporation had surveyed the power potential and upon White reports the Morgan Company had agreed to promote the enterprise. 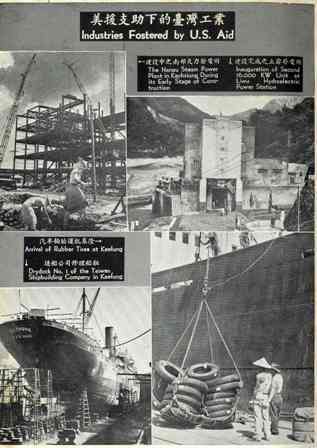 Late in World War II it is not impossible that T. V. Soong (then Foreign Minister) was approached for assurance that American investments in Formosa would be respected in the event of a transfer of sovereignty. 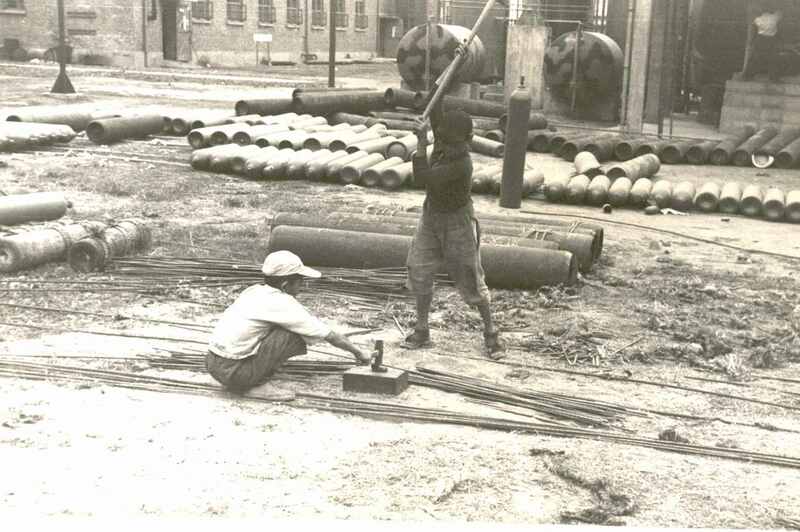 Be that as it may, Soong had prepared well in advance of the Surrender at Taipei; within a matter of days the J. G. White Corporation had a team based at Taipei to check the power situation and report on industrial potential. 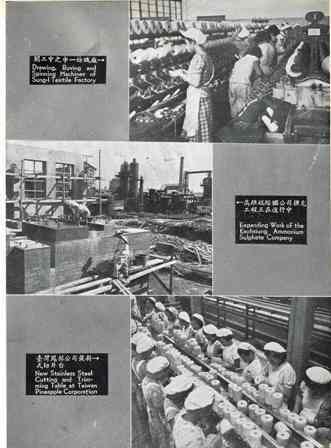 Nothing long remains secret in China; we must presume that the contents of the second White Survey report were fairly widely known early in 1946. 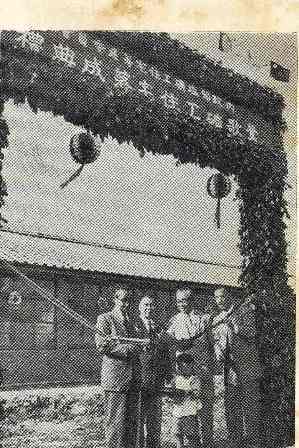 The Government moved from Chungking to Nanking on May 1. About that time I was in Shanghai and found myself wined and dined by a number of major bankers and businessmen eager to discuss the situation in Formosa. Questions and comments clearly reflected a keen but new interest in the island, its economic history and its current problems under Chen Yi’s administration. 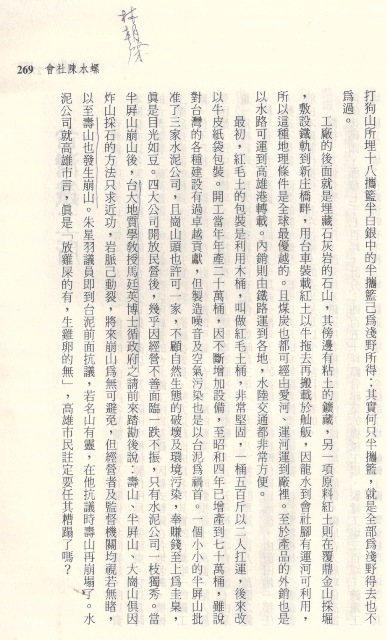 本文發表於 2008-06-30 at 1:29 下午 且歸類為 台灣, 台灣獨立與社會運動, 文化批判, 林炳炎, 美援. 你可以發表回應於 RSS 2.0 feed. 你可以 留下回應, 或 自你的網站引用.